Yogacara is an influential school of Buddhist philosophy and psychology that stems from the early Indian Mahayana Buddhist tradition. The Yogacara view is based on the fundamental truth that there is nothing in the realm of human experience that is not interpreted by and dependent upon the mind. Yogacara Buddhism was unable to sustain the same level of popularity as other Buddhist schools in India, Tibet, and East Asia, but its teachings on the nature of consciousness profoundly impacted the successive developments of Buddhism. Yogacara served as the basis for the development of the doctrines of karma and liberation in many other schools. 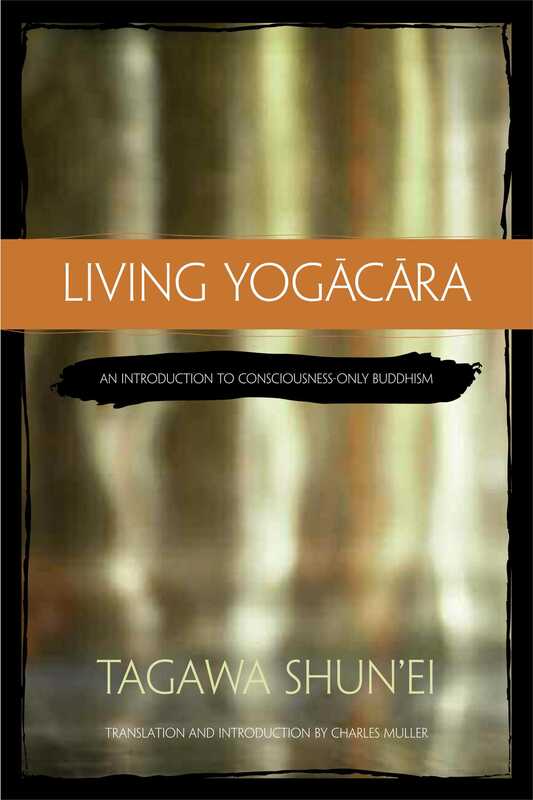 In this refreshingly accessible study, Tagawa Shun'ei makes sense of Yogacara's subtleties and complexities with insight and clarity. He shows us that Yogacara masters comprehend and express everyday experiences that we all take for granted, yet struggle to explain. Eloquent and approachable, Living Yogacara deepens the reader's understanding of the development of Buddhism's interpretation of the human psyche. "This book, expertly translated by Charles Muller is exceptional for making an extremely complex tradition accessible to the general reader."